Hey guys! 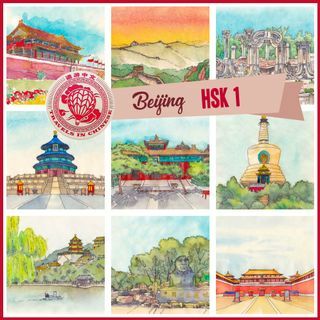 Come and learn Chinese with us by traveling around Beijing! This album is pitched at an HSK 1 (ish) level, but we will be covering every level from 1-6 in the future as well as other cities.